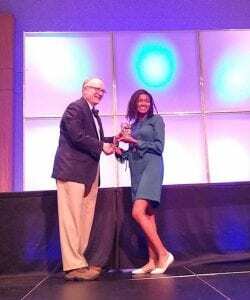 2019 Lowcountry Regional Science and Engineering Fair winners announced! 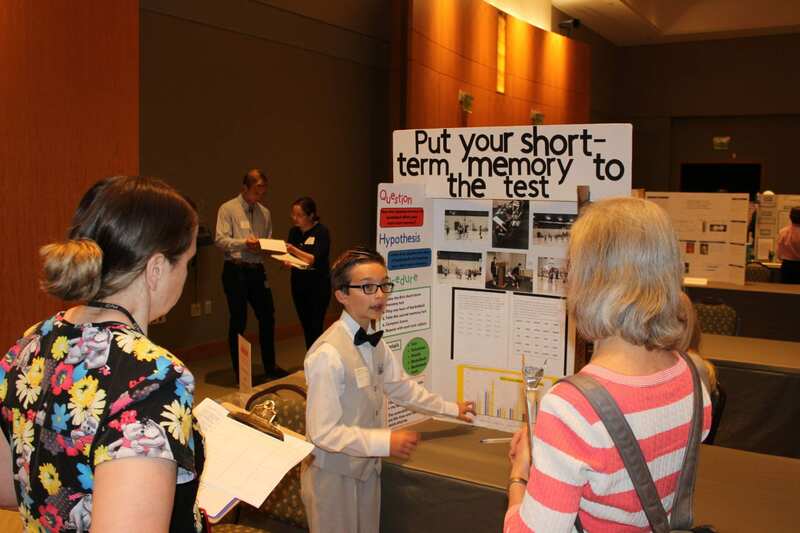 The 2019 Lowcountry Regional Science and Engineering Fair was held Tuesday, April 09, 2019 at the College center in the Trident Tech campus. A total of 79 students participated showing off their wonderful projects in science, engineering and math. Congratulations to all of our winners, this list of which can be accessed at http://lhsm.cofc.edu/lowcountry-science-fair/index.php. Landon Burn from St. Andrew’s School of Math and Science won the award for Junior 1 Division (5th and 6th grades). Basketball players were tested on their short-term memory in Landon’s project titled “Put Your Short-term Memory to the Test under the supervision of Ms, Jennifer Wood. Walker Hussey under the supervision of Ms. Angie Alves at the East Cooper Charter Montessori won the award for Junior 2 Division (7th and 8th grades). His project titled “Testing for Quenchents” was on his research on 52100 grade steel. The steel was heat treated and quenched in two different types of quenchents to test its strength and flexibility. Ishraq Haque at the Academic Magnet High School presented his “Novel Arsenic Filtration System for Low-income Families in Bangladesh” to win the award for Senior 1 Division (9th and 10th grades). His project received attention and admiration from various environmentalists in the locality. The overall winners at the Senior Divisions, Tatiyana Adkins and Ishraq Haque, will travel to Phoenix, AZ to present their projects at the Intel International Science and Engineering Fair. Thank you to all students, teachers, parents and judges that participated, encouraging STEM minds! Registration Deadline for 2019 Lowcountry Regional Science and Engineering Fair has been extended! Attention prospective LRSEF participants!!! AlsoThe deadline of registration has been extended to March 29 (Friday)! 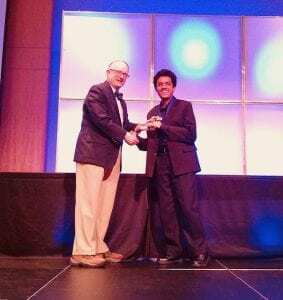 Also, we received the ISEF Broadcom MASTERS Affiliation this year and will be able to nominate middle school students for the ISEF Broadcom MASTERS Competition. In addition, the best project at the middle school level receives a $ 100 Cash Award! As always, there are quite a few different certificates and awards waiting for your students. We expect all of you on April 9th at Trident Technical College. Congratulations to all participants and winners of the Local Challenge! The top 16 contestants are chosen to participate in the State Challenge on April 27th in Columbia. Great job, teachers and parents, we appreciate your dedication and hard work. Pictures from the event are posted on the FaceBook page for the Lowcountry Hall of Science and Math. 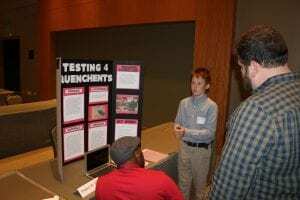 2019 Lowcountry Regional Science and Engineering Fair will be held on April 09, 2019! The 2019 LRSEF will be held in the College Center at trident Technical College on April 09, 2019. Please visit our website at lhsm.cofc.edu for more details.